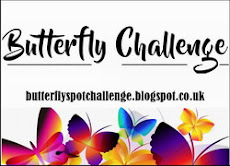 Welcome back to the Butterfly Challenge. 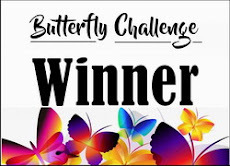 Thank you all for playing along with the last challenge. Winners results for #101 are published in the post below. Make sure you check back as it could be you. Can I please ask that Winners acknowledge their prize in the comments on the Winners post as well as emailing their details to me. This way I will know to expect an email. Please state if you are only playing for fun so that it gives someone else the chance to win. There are 3 prizes for this challenge again. Challenge will run for 2 weeks. 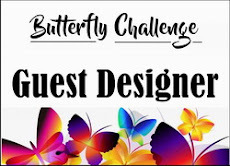 #102 Spin The Butterfly Wheel with the letter V.
Violet/Vegas gold/Vermillion/Vertical pattern/Vintage Style/Vine leaves/ Butterfly. First card using Butterfly/ Vegas Gold / Vintage style and a touch of Vermilion in the flowers in her hair. 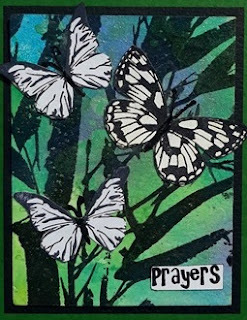 Second card using Butterfly/ Violet / Vertical pattern. Butterfly peg and 2 backing cards. + Tonic sentiment die With Love. + Little Claires Butterfly stamp. Thankyou all for coming and spinning the butterflywheel with me. There were 29 entries and 2 of you managed to play along using all of the elements . 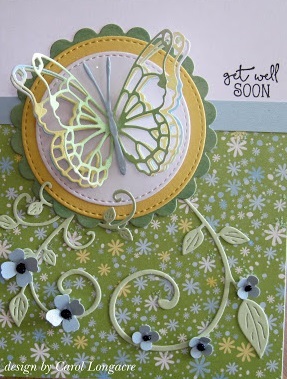 For using either one theme or one colour with your butterflies. Hope to see you all back for # 102. #101 Spin The Butterfly Wheel with the Letter M.
Welcome back to the Butterfly Challenge. Thank you all for playing along with the last challenge. There were a massive 71 entries Winners results for #100 are published in the post below. Make sure you check back as it could be you. Can I please ask that Winners acknowledge their prize in the comments on the Winners post as well as emailing their details to me. This way I will know to expect an email. Please state if you are only playing for fun so that it gives someone else the chance to win. 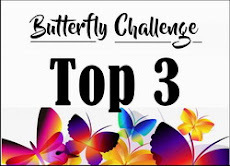 There are 3 prizes for this challenge again. Challenge will run for 2 weeks. Mint Green/Medium Blue/Moss Green/Musical/Marble Effect/Metallic/ Butterfly. First card using Butterfly/ Moss Green / Musical. 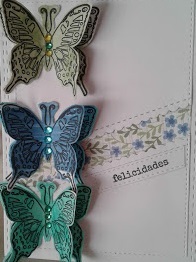 Second card using Butterfly/Medium Blue/Metallic. + Xcut Dink Dies Butterfly. Thankyou all for coming and spinning the celebration wheel with me. There were 71 entries and 13 of you managed to play along using all of the elements . So many lovely entries to choose from but in the end I picked the following. There were 13 entries that qualified. to make it fair I will hold the prizes open for 2 weeks. 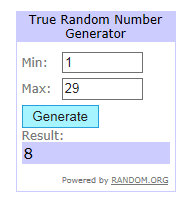 I will draw fresh winners. Hope to see you all back for # 101.